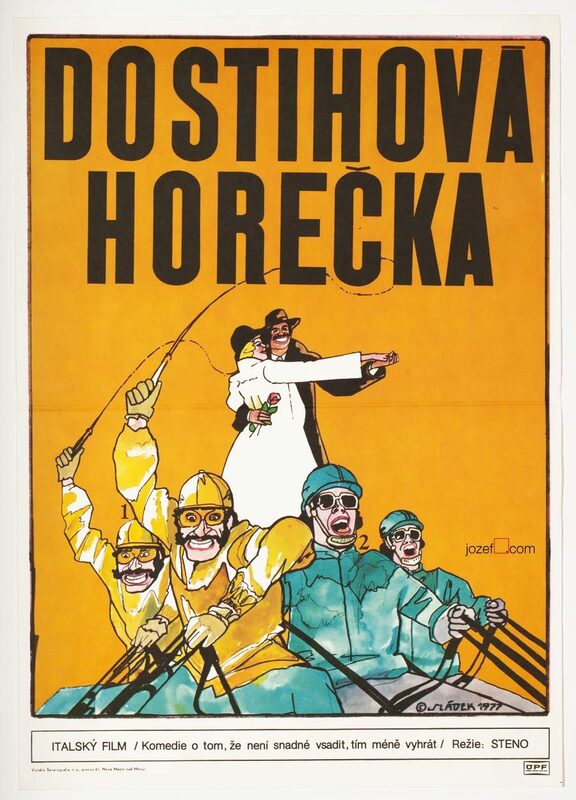 Vintage film poster for American classic designed by Bartošová. Made in Czechoslovakia. 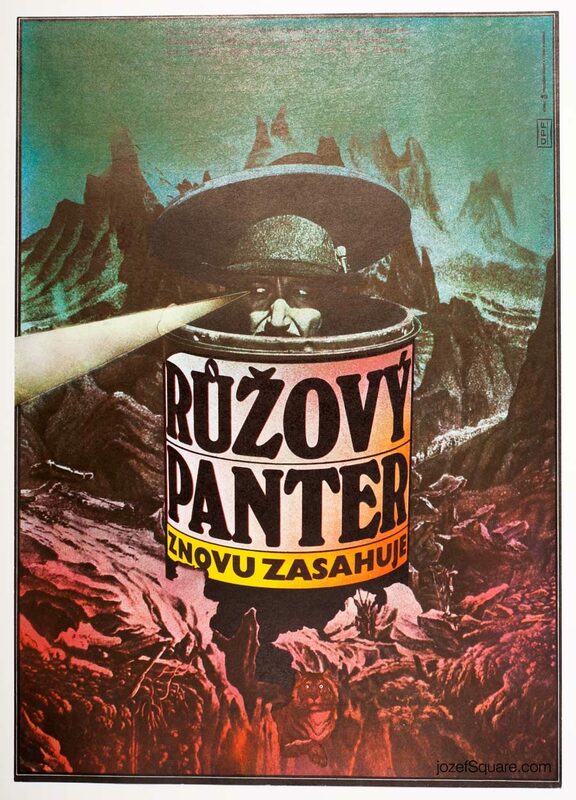 Colourful movie poster for American film Big designed Czech designer Bartošová. Poster in A3 format (42 x 29.7 cm). Previously folded in the middle and with slight crease and pinholes in the corners. Top corner cracked. Good condition. 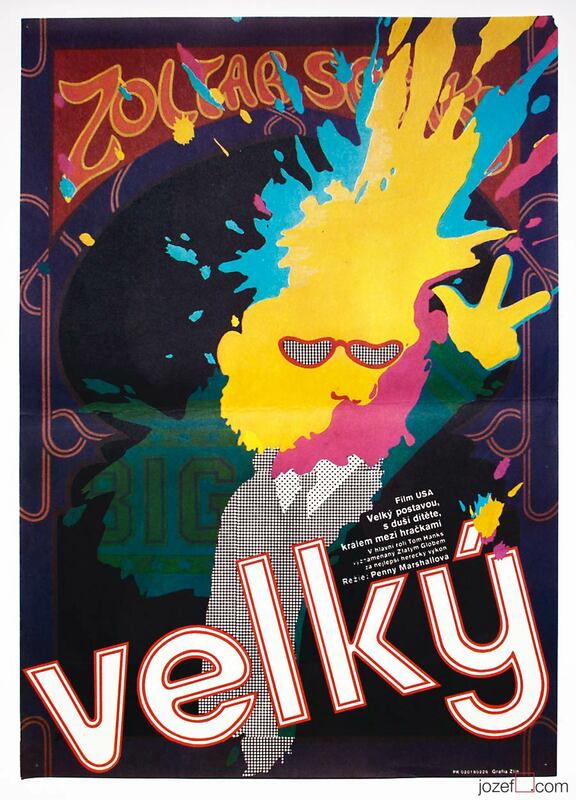 movie posters designed for American movies. 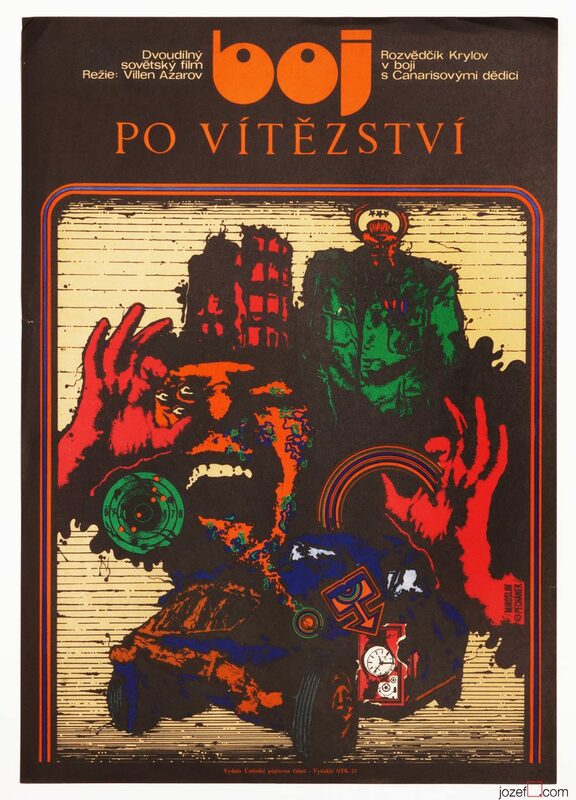 Be the first to review “Movie Poster – Big, Bartošová, 1988” Click here to cancel reply.